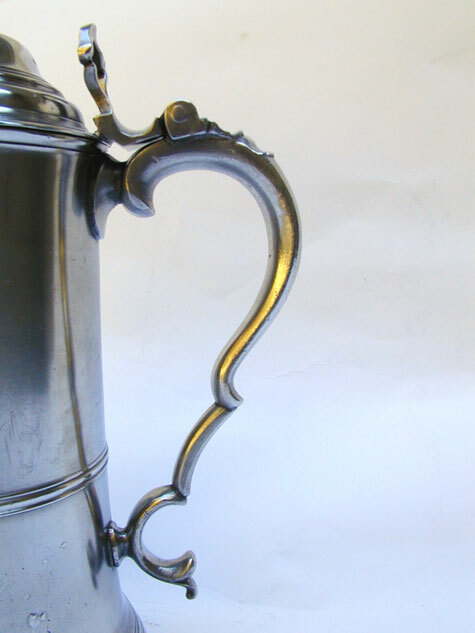 This elegant flagon is a fine example of an Export Flagon by Richard Yates. Yates worked in London circa 1772-1824. 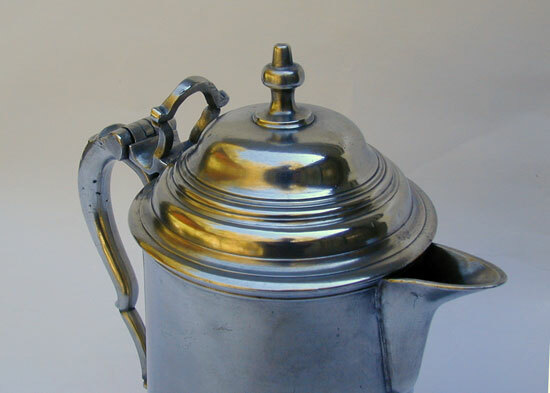 He made many items for export including: plates, dishes, basins, mugs, tankards, teapots, and flagons. 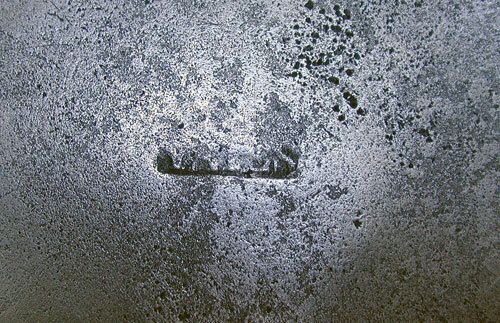 Flagons of this exact design have been found in some churches in New Hampshire. Of interest is the way the handle is constructed. 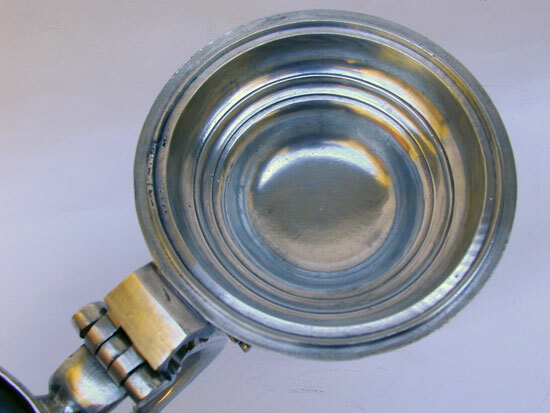 The maker took a standard double �C� handle cut away the lower �C� inserted a tubular section of metal between the two sections of the handle to create this longer version. 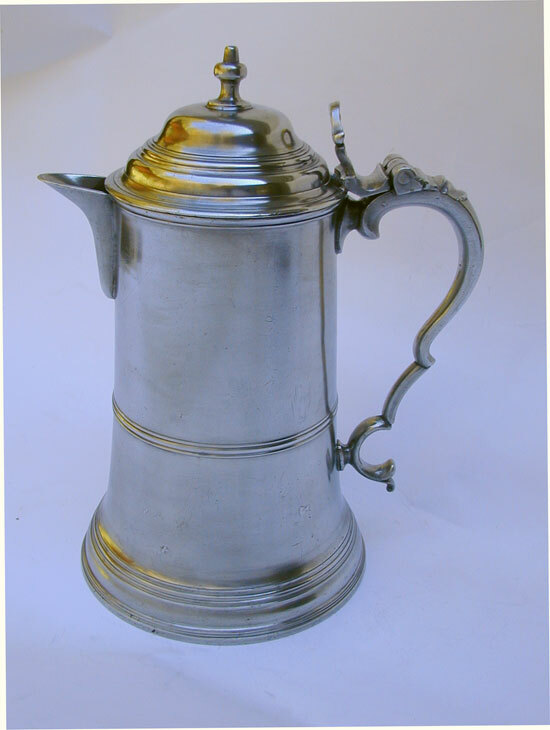 A standard double �C� handle would look too short for the body of this flagon.